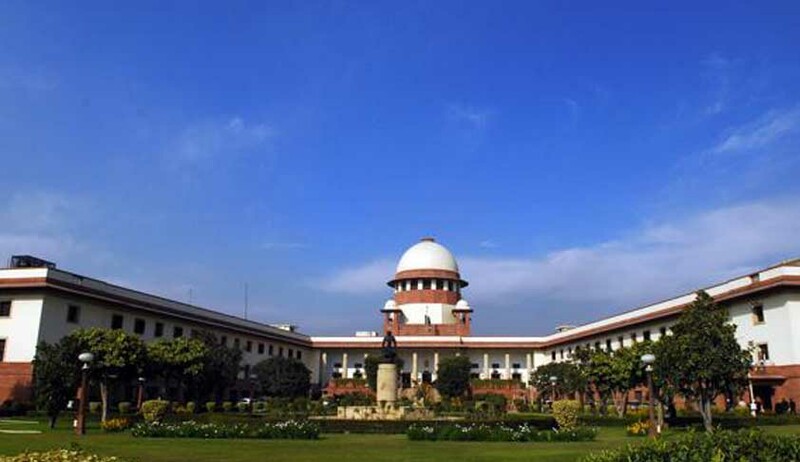 Besides issuing notice to the Centre, a Supreme Court bench headed by Justice B S Chauhan also asked the Ministry of Women and Child development to file its response within four weeks on the issue of ascertaining the 'minority of an offender' in heinous cases, on a plea of the father of the December 16 gangrape victim that the juvenility of an accused needs to be determined by a criminal court and not by the Juvenile Justice Board. The apex court has also asked for the records including the statement of the victim that concerned the juvenile offender. The court was approached by the victim's father who filed a petition seeking directions to put one of the accused who was then a minor on trial by a criminal court by quashing a law that bans such prosecution of juveniles. The juvenile, who was six months short of 18 years at the time of incident, was convicted for gangrape and murder of the 23-year-old girl, but the Juvenile Justice Board convicted him with a maximum of three years imprisonment as mandated under the juvenile law. The petition says that August 31 verdict of the Board was not acceptable to the family and therefore they are challenging the constitutional validity of the Juvenile Justice (Care and Protection of Children) Act 2000, as there is no other authority concerned to which they can approach for such relief. The victim's father has sought a direction to declare the Juvenile Justice (Care and Protection of Children) Act as unconstitutional and void to the extent it puts a blanket ban on the power of the criminal courts to try a juvenile offender for offences committed under the IPC.